Farrell Auctioneers bring to the market this fabulous detached family home standing proud on a landscaped elevated site extending to approx. 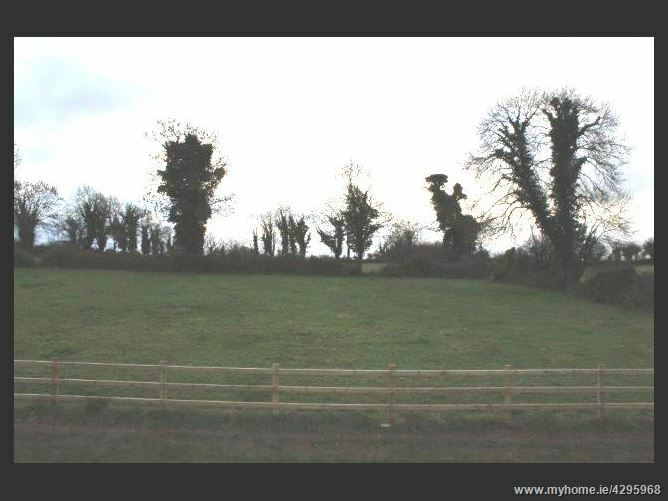 0.55 acre site located just 11km from Gort town centre and just 2km from Peterswell village. 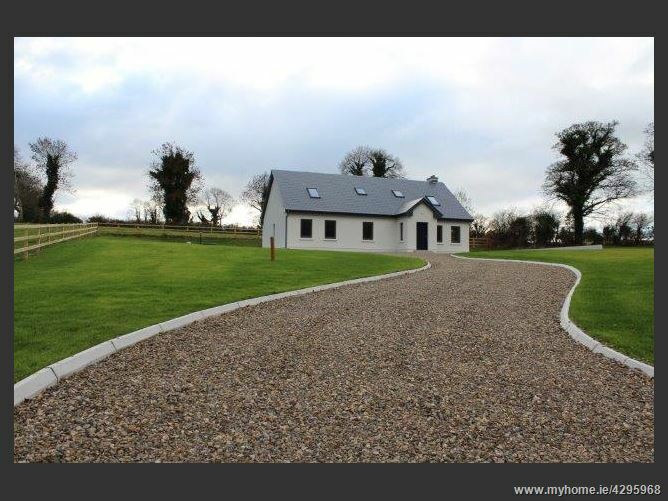 This well-appointed residence has landscaped sprawling gardens with views of Sliabh Aughty. 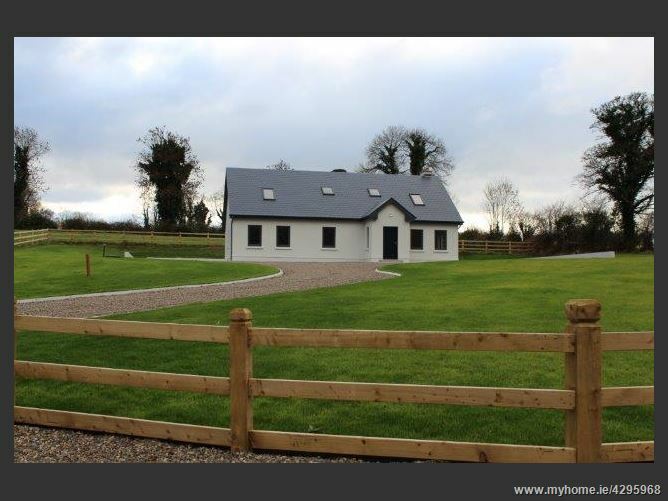 Spread over 2,110 sq, ft, all rooms are perfectly proportioned; floors are solid and the finish if to a very high standard. 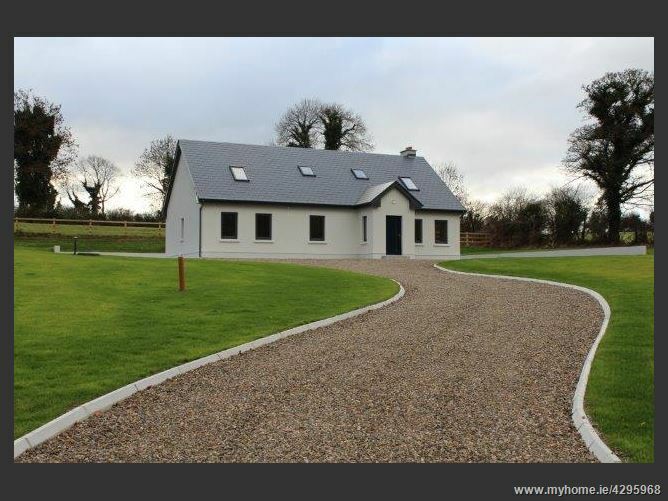 Accommodation includes entrance hallway, sitting room, kitchen/dining area, shower room, utility, 4 bedrooms (2 en-suite) and a bathroom. 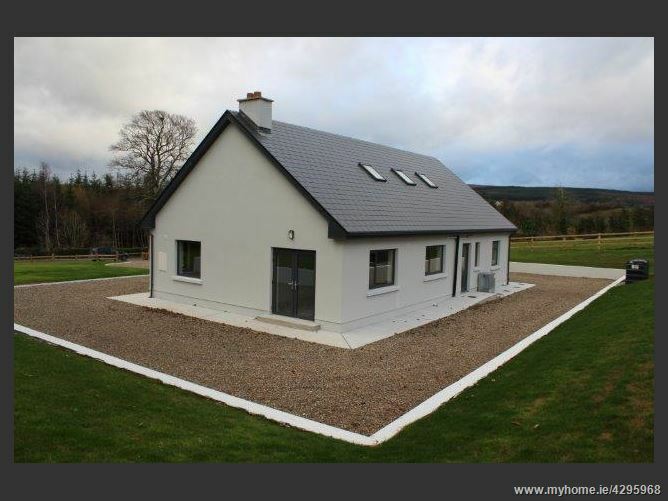 This is the ultimate family home and comes to the market with a very attractive price tag to arrange a viewing please contact 091 – 632688. •	Elevated site extending to approx. 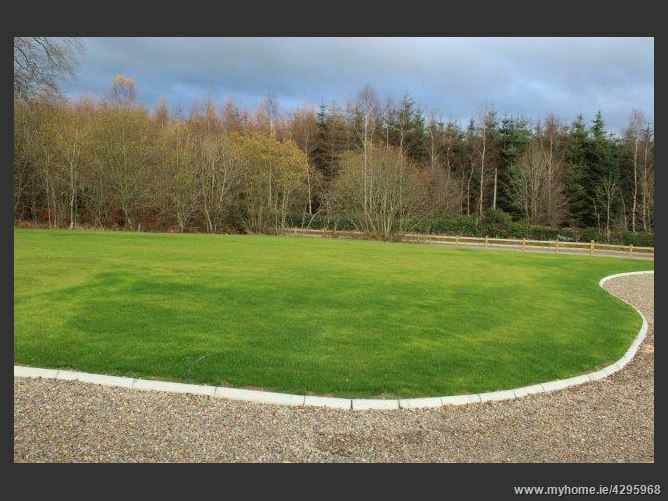 0.55 acres. 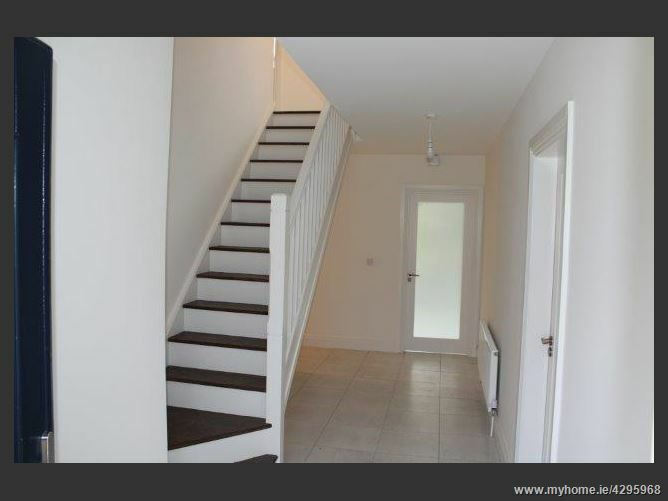 This area has tiled flooring and the staircase to the first floor. 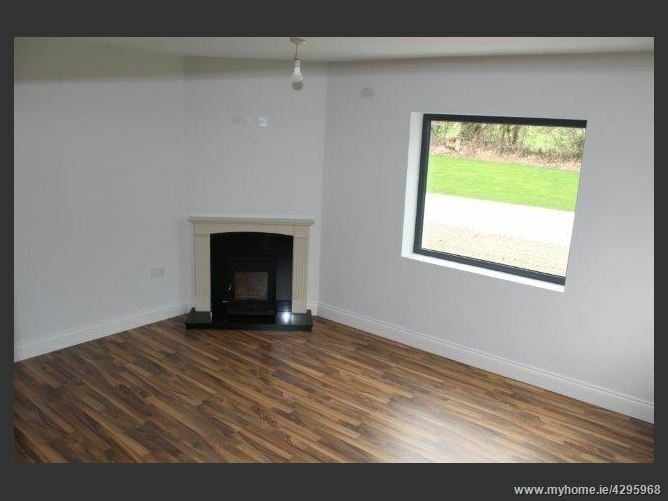 This room has wooden effect timber flooring, North East & North West facing windows, granite fireplace and hearth with solid fuel stove insert. 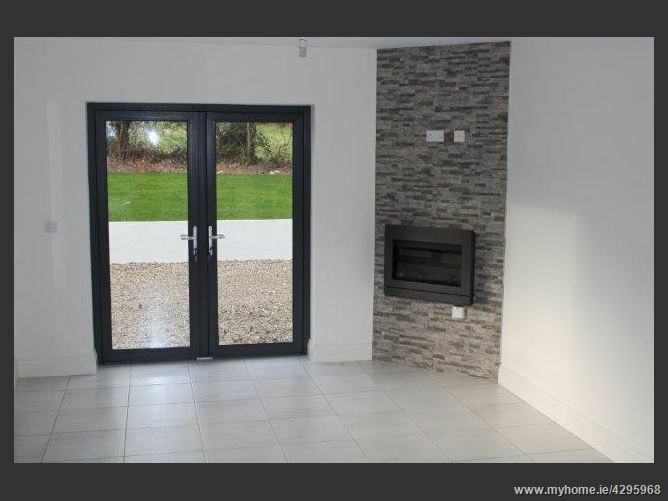 This area has tiled flooring, south west facing windows, French doors to the side courtyard, wall mounted electric fireplace with brick tiled background, fully fitted kitchen with Formica worktops and stainless steel extractor fan. 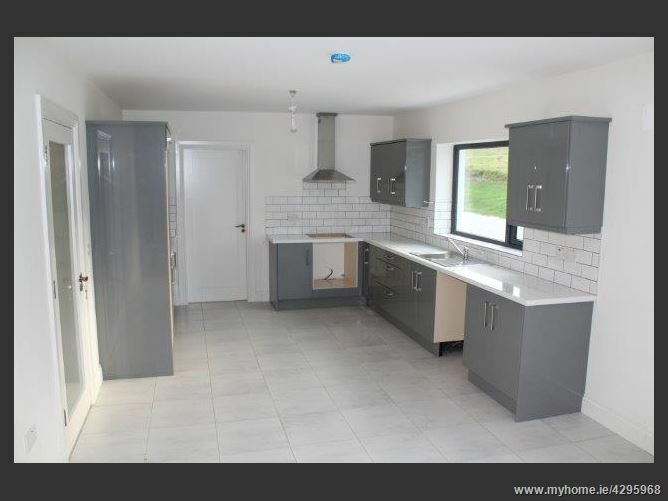 This area has tiled flooring, fitted worktop units and is plumbed for washing machine and dryer. 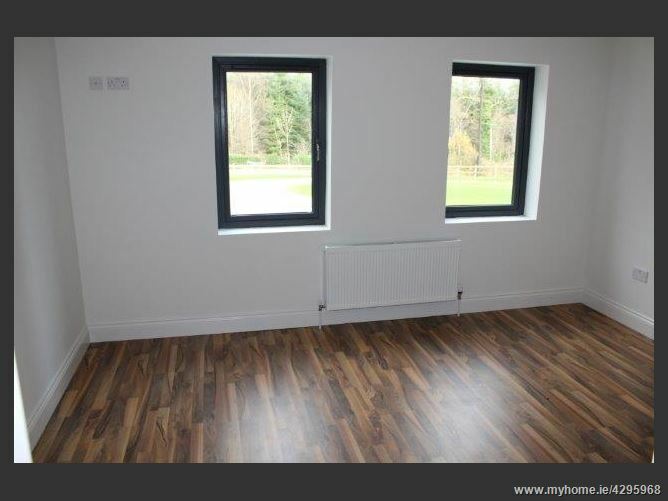 This room has wood effect laminate flooring and East facing windows. 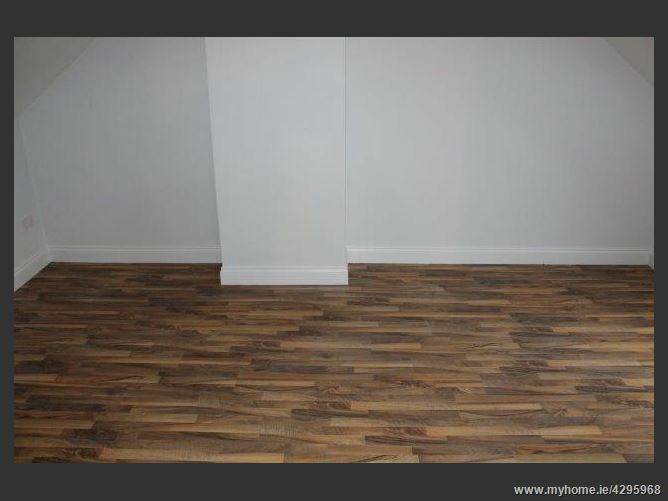 This wet room is tiled floor to ceiling and contains shower, w.c and w.h.b. This is a large water cylinder with immersion. 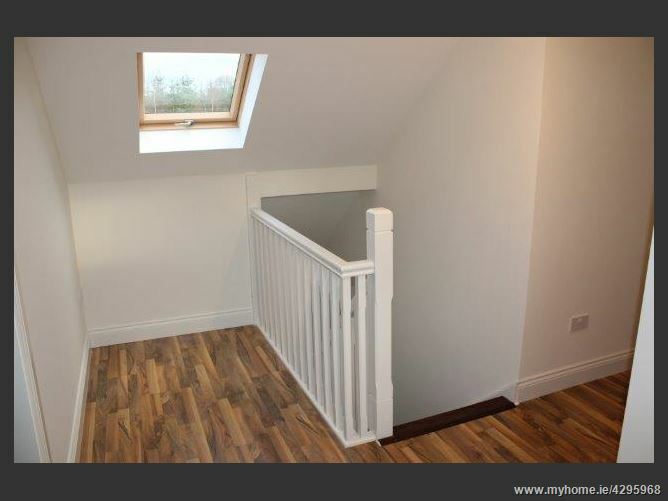 This room has large East facing Velux windows with wood effect timber flooring. This area contains w.c, w.h.b and shower unit. 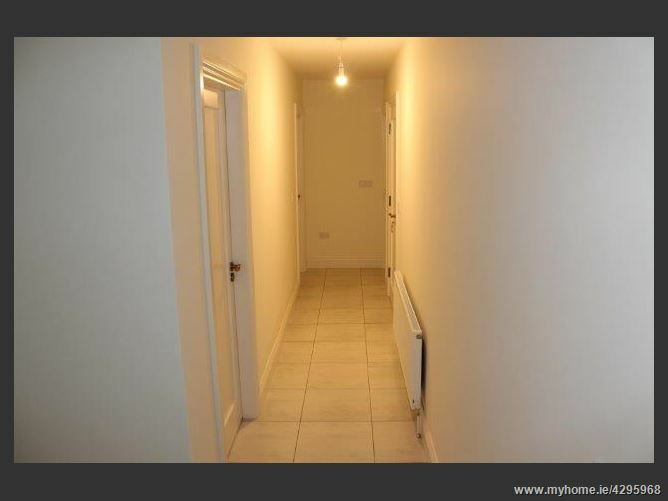 This area is tiled floor to ceiling and contains w.c, w.h.b and bath. 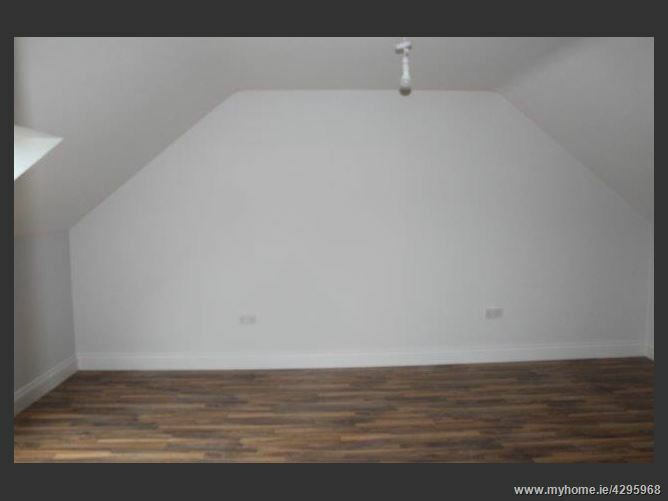 This room has wood effect laminate flooring and large East facing Velux window. Viewing is strictly by appointment only. 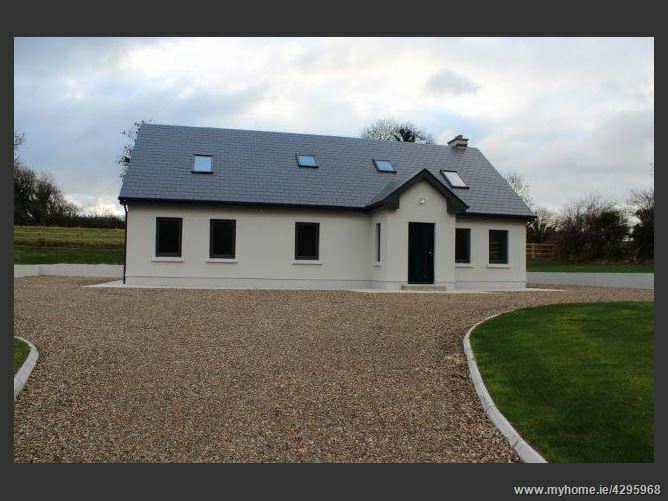 To arrange a viewing please contact Farrell Auctioneers & Estate Agents LTD on 091 - 632688 or 086 - 2455925.